The Dwarves is THQ NORDIC and King Art Games latest #multiplatform #RPG game in this #review. Therefore the game is now rleased on Linux, Mac, Windows, PS4 and Xbox One! Set in a world divided by a magic barrier that keeps the peace. Hence you begin the game as Tungdil. A dwarf that grew up with humans while being separate from the other dwarves since birth. You get given the chance to leave your sanctuary for the first time in a very long time. On your journey to fulfill your master’s request, you meet other dwarves for the first time in your life. You soon discover that the orcs have made it into your part of the world, and that the magic barrier protecting your land has been broken! 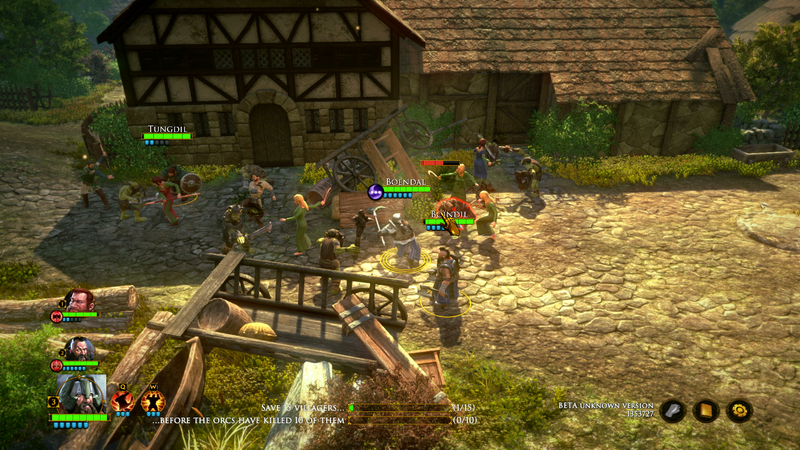 The Dwarves is an RPG game, so it’s gameplay mechanics focus on story telling the most. You’ll be reading through chat dialogues, moving your pawn across the world map and battling in new found areas. You’ll find moments where you get to choose dialogue. There’s a lot of freedom in The Dwarves. You can choose to explore every area of the world map, or you can get straight into the main missions by staying on path. Your actions, decisions and each step you take have repercussions. The highpoint in this gameplay review in The Dwarves is most definitely the battles. Manual control of each of your party members in real-time requires serious focus. To help ease the challenge, you can press the spacebar to pause mid-battle. Each character in your party has action points, and these are what allow you to use your skills. Make no mistake, you absolutely need to use your skill attacks. Without them, your party is as good as dead as damage over time of the basic attacks are supremely low. The Dwarves is quite stunning, considering it’s a Unity3D title. The cinematic scenes have high-poly models with facial animations, and sufficient post-processing effects in the scenes. The downside here would be the lack of options in the graphics settings, as we are only presented with a very basic graphic toggle option. 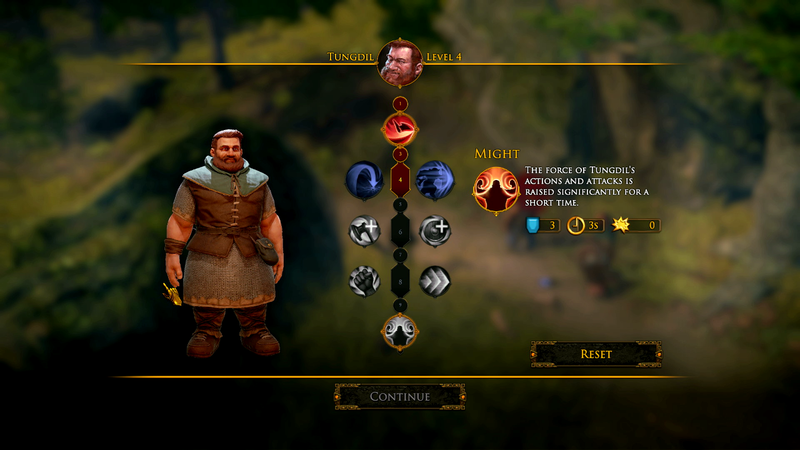 More options is always better, as it will allow for each player to customize their experience to their liking. 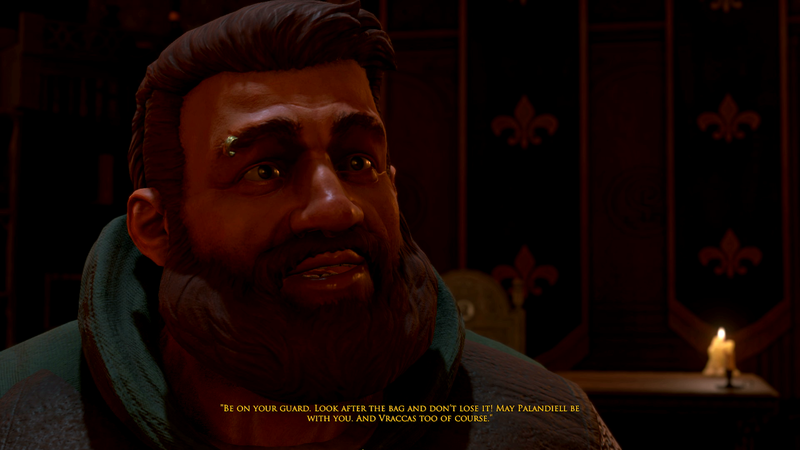 Overall, The Dwarves is surprisingly interesting and fun. It is, afterall, based upon a best-selling novel of the same title. The downside to the game is the lack of depth in character skills and levelling. On top of that, it does not include any sort of weapon or armor management system. What are your thoughts on The Dwarves? Will you be picking up a copy? Share your thoughts in the comments down below! This has been a guest review by Penguin Recordings. If you enjoyed this review, consider checking out my channel as well.